At RP Platform, we’re always excited to hear about the creative ways our clients and their customers are making use of our software’s capabilities. Streamlining and automating the process of ordering quality 3D-printed parts creates the perfect space for innovation to flourish, as we see regularly during consultations with our longstanding clients. 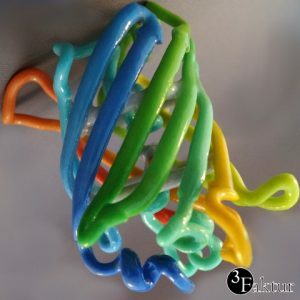 One recent example that particularly caught our eye was 3Faktur’s work using RP Platform to provide leading research and academic institutions across Germany with an easy way to order 3D-printed molecular models — created using a sophisticated combination of printing and post-processing techniques — online. 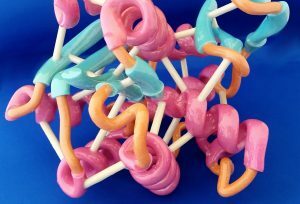 Molecular models are a powerful teaching and research aid in the field of life sciences, providing a clear visual illustration of macromolecules’ inherent complexity. Their geometrical complexity means it is usually difficult (if not impossible) to create accurate representations of them using traditional manufacturing methods, but using modern additive manufacturing technology, it becomes achievable. 3Faktur solves these challenges using their Colorjet technology — which allows parts to be printed in a range of colours — with an additional plastic coating added during post-processing for extra stability, and to enhance the quality of the finish. 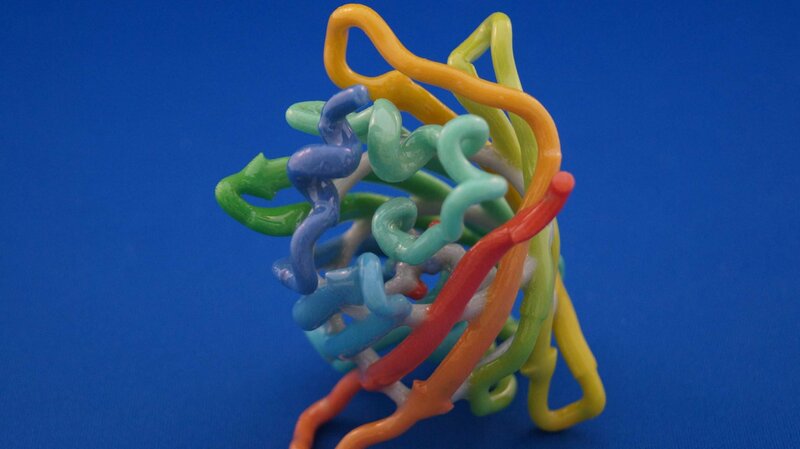 As an alternative, molecular models can also be produced using laser sintering, which offers the advantage of slightly more stability, with the desired colours being painted on during post-processing. Despite the complexity of printing these models, RP Platform makes it possible for 3Faktur’s customers to order them through a tailored online portal, receiving an instant quote, and placing their order with a single click. All files and project data will then be sent to 3Faktur’s team to prepare them for printing. This means academics and researchers can order individual models whenever they are needed, with complete confidence that the end result will be delivered on time, to their exact specifications. You can read more about 3Faktur’s work with molecular models here.